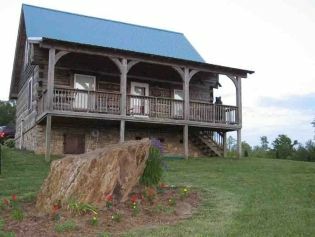 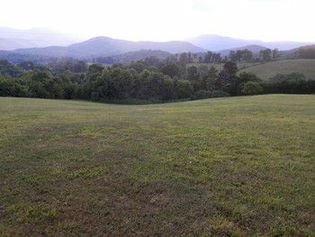 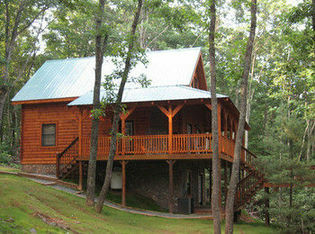 Overlooks the Smith River. 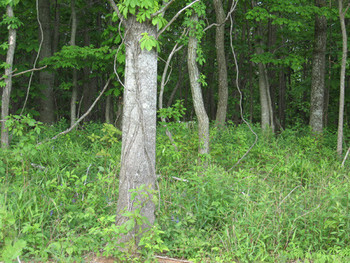 Great place to build a vacation home. Lots of privacy!! Build a Home for You and Your Family. 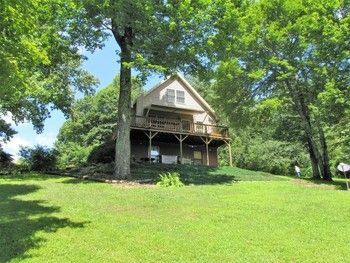 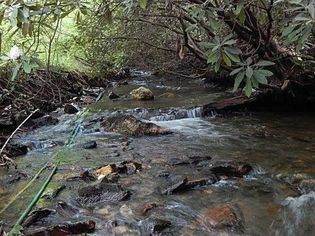 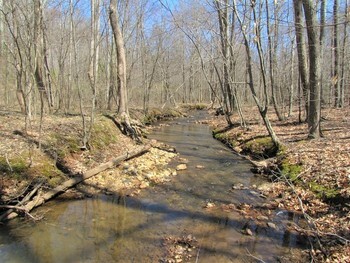 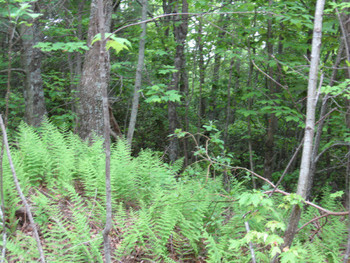 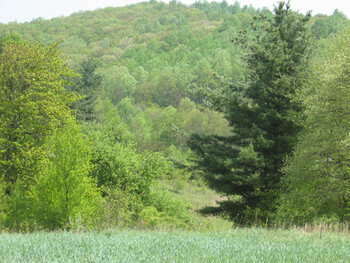 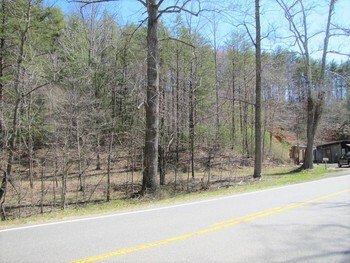 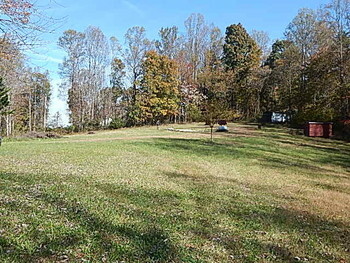 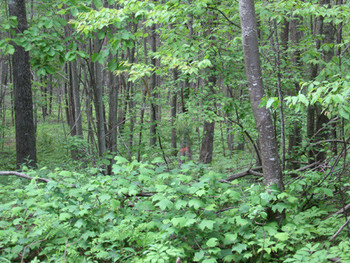 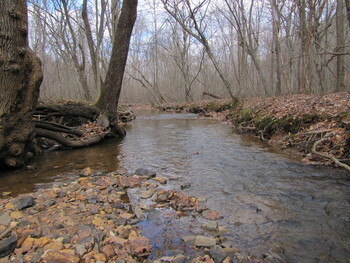 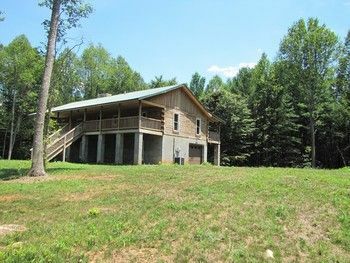 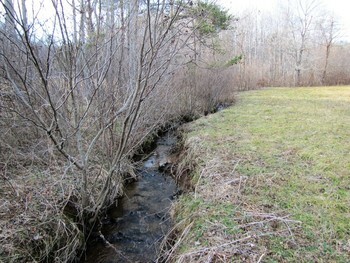 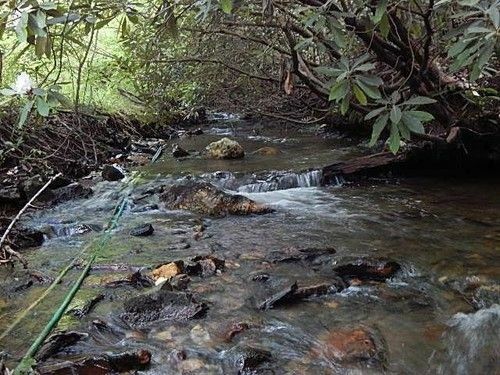 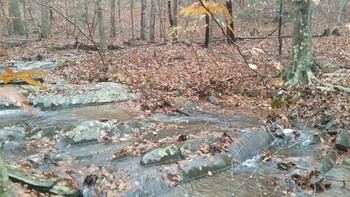 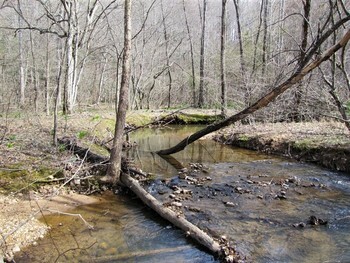 Beautiful Land Near Fairystone State Park! This property is a must see! 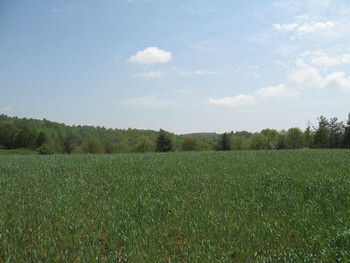 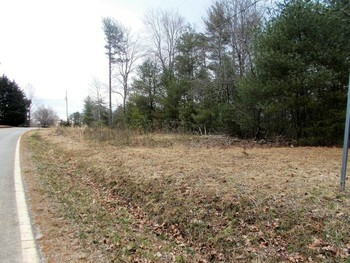 Great Land to Build Your Dream Home! 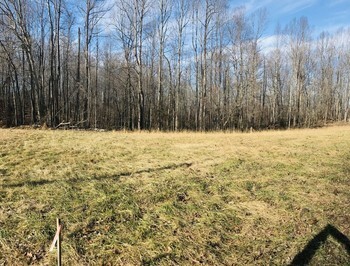 A Location for Your Dream Home. 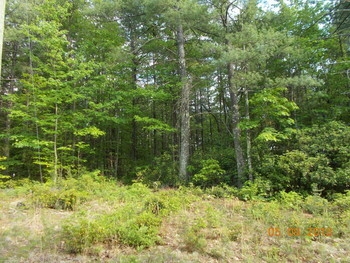 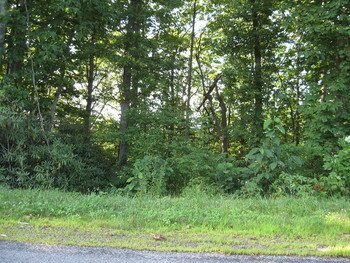 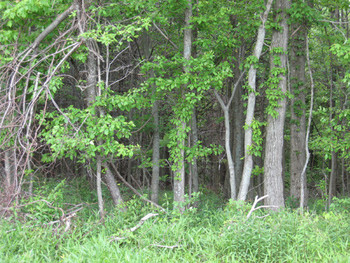 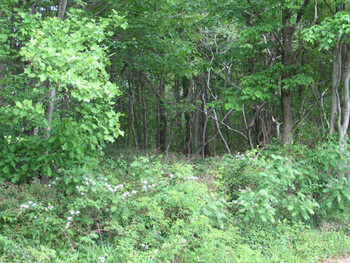 11.96 acres for great price. 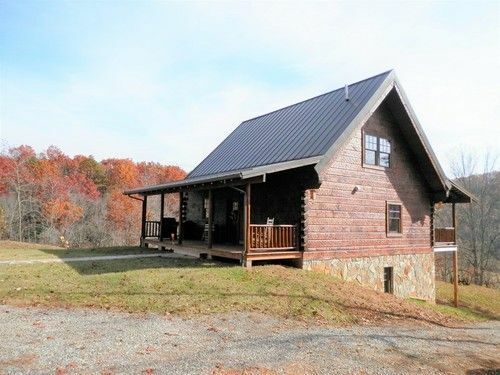 Ready for Your Dream Home in the Woods. 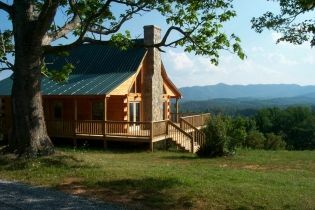 Vacation Home or Mountain Home?